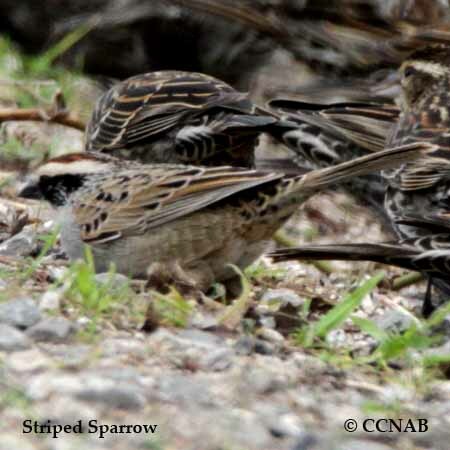 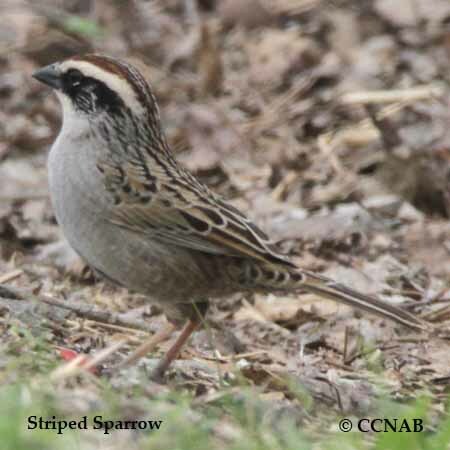 The Striped Sparrow is a bird found in the higher elevations south of the Rio Grande River. 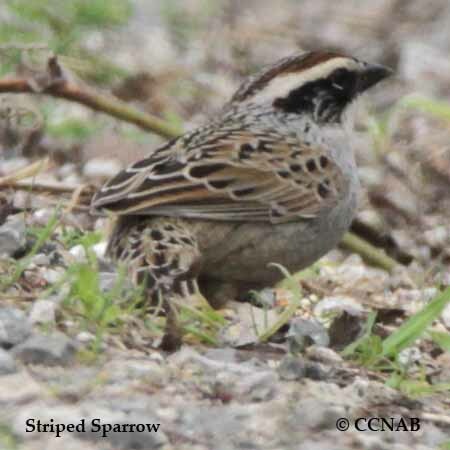 It is seen from northern Mexico right into Latin America. 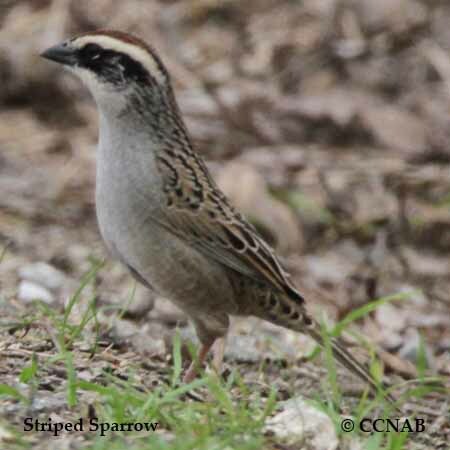 This sparrow was seen in Texas a few years ago, but it was not excepted as a vagrant. 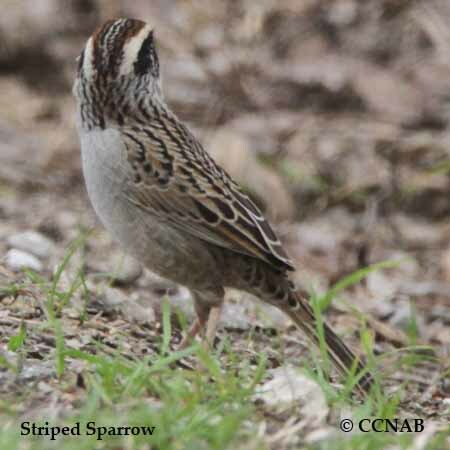 It is a known sedentry bird, that prefers a habitat in a mountainous terrain.